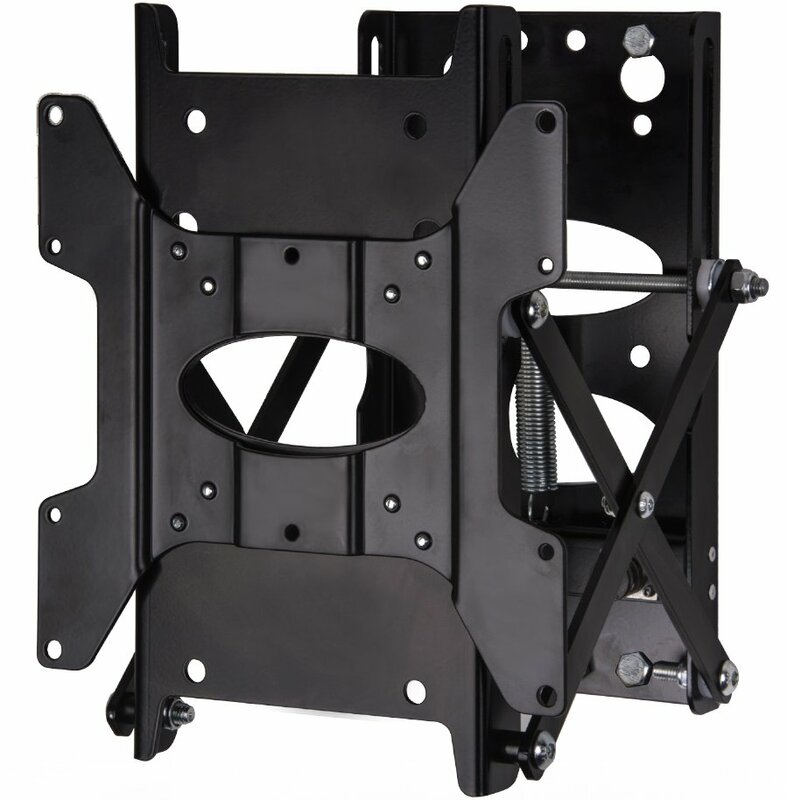 The BT8308 is designed for the installation of small to medium flat screens into recessed walls. The pop-out mechanism allows for a neat and tidy, flush to the wall installation, while still allowing access to the rear of the screen for easy installation and service access. 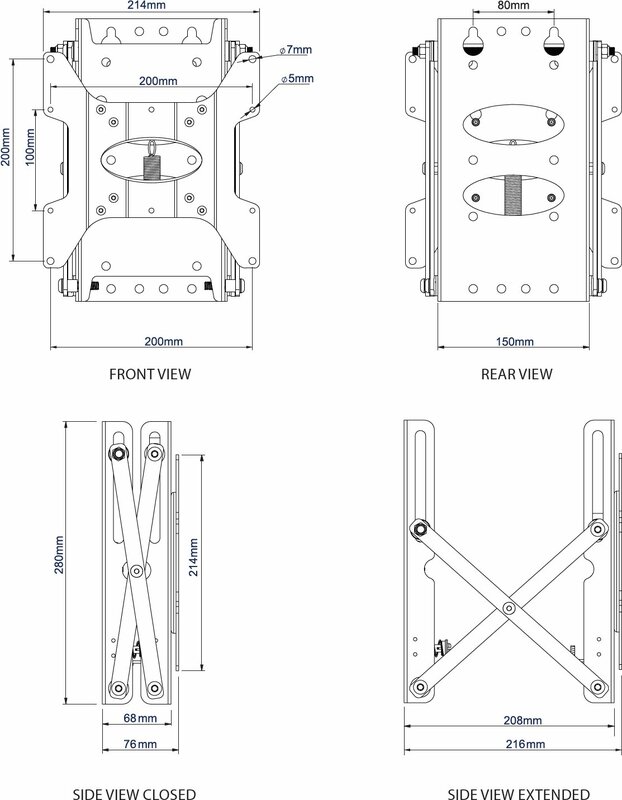 BT8308 also allows screens to be mounted in landscape or portrait orientation and is also compatible with B-Tech's professional pole and collar system for pole mounted installs if required.